We’ve seen tons of movies about young Americans going to France. “Valley of Love” flips the script, giving us old French people coming to America. Pick of the Week: “The Trials of Muhammad Ali” (Netflix): My full review is here. Netflix dropped this excellent documentary by UW-Madison graduate Bill Siegel about a month ago, but wisely picked it back up after the death of Ali. 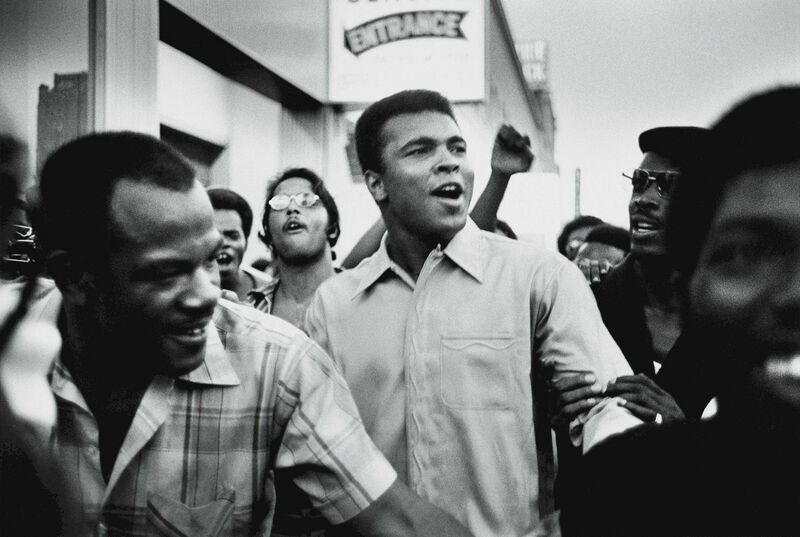 It’s a terrific look inside Ali’s struggles in the 1960s against the Vietnam War and for civil rights, a fight that got him banned from boxing and made him a pariah for many white Americans. While he is being rightfully lionized, this film is an important reminder of how much of the country turned its back on him and what he stood for. “The Player”: Remember when writers in Hollywood were important enough to get murdered? What would Griffin Mill think of today’s Hollywood? 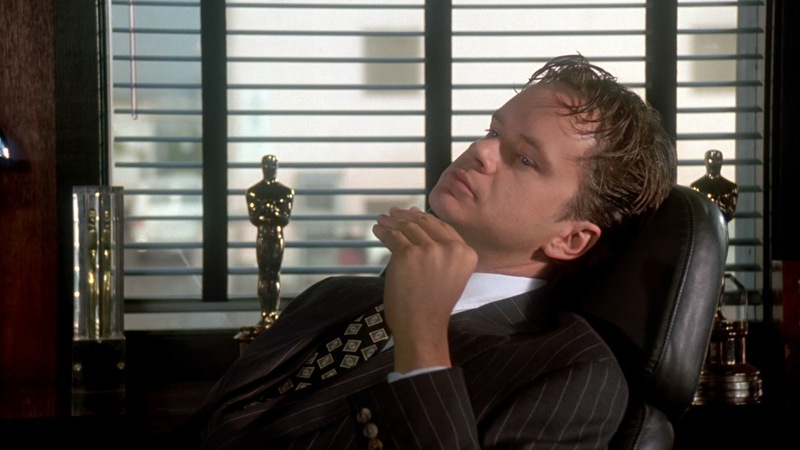 In Robert Altman’s 1992 satire “The Player,” Mill (Tim Robbins) is the boy-king of an compromised Hollywood, ruthlessly steamrolling the desperate pitches of screenwriters, plucking a few that he can turn into acceptable multiplex pablum. Today, original movie pitches seem almost quaint; it’s all about reboots and remakes, putting a CGI gloss on something familiar. Or better yet, make every movie conform to a larger brand, like products on an assembly line, each feeding back to the same rapacious beast. The studio comes up with the idea now, and hires hungry writers and an unproven director to get it done. Of all the pitches we hear in “The Player,” Buck Henry’s idea for “The Graduate 2” might get through. But Mill would be sacked — probably by the studio’s Chinese owners — if he let anything remotely original get made, sappy happy ending or no. Pick of the week: “Jurassic Park“ — Perhaps getting ready to release “Jurassic World” later this summer, Netflix has posted both “Jurassic Park” and the sequels, “The Lost World” and “Jurassic Park III,” on June 1. 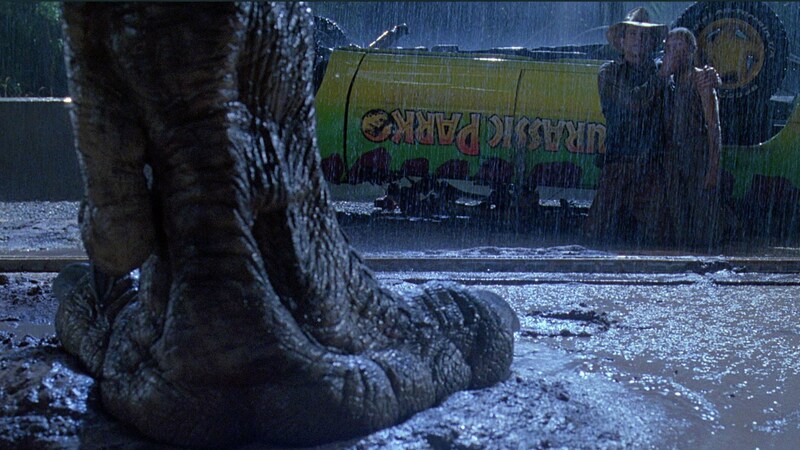 Especially when compared next to the bloated and unfocused “Jurassic World,” Steven Spielberg’s original “Park” is a perfectly-balanced summer movie, with just the right amounts of humor, horror, thrills and wonder. “Lost World” seemed like more of the same upon first viewing, but has some dynamite suspense sequences. 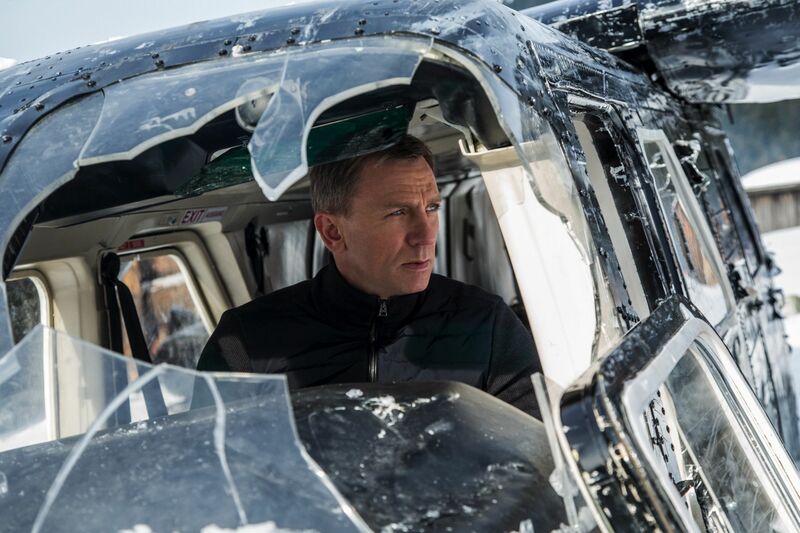 And “III” is a fun and occasionally clever B-movie that follows in the same big footsteps.